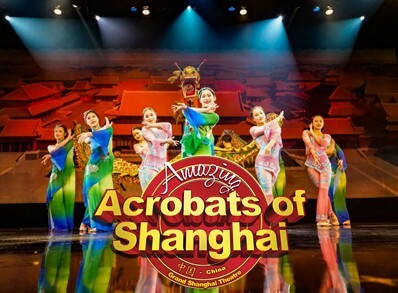 Witness some of the world’s most incredible Chinese performers, as the Amazing Acrobats of Shanghai feature their unbelievable feats of strength, acrobatics, agility, and flexibility in a show that is unmatched anywhere in the world! "The show was absolutely incredible!" "...it’s something I would definitely recommend to anyone..."
"Talented acrobats, beautiful costumes, wonderful music and staging!" The Amazing Chinese Acrobats of Shanghai! A Show Unlike Any Other! The Amazing Acrobats of Shanghai! 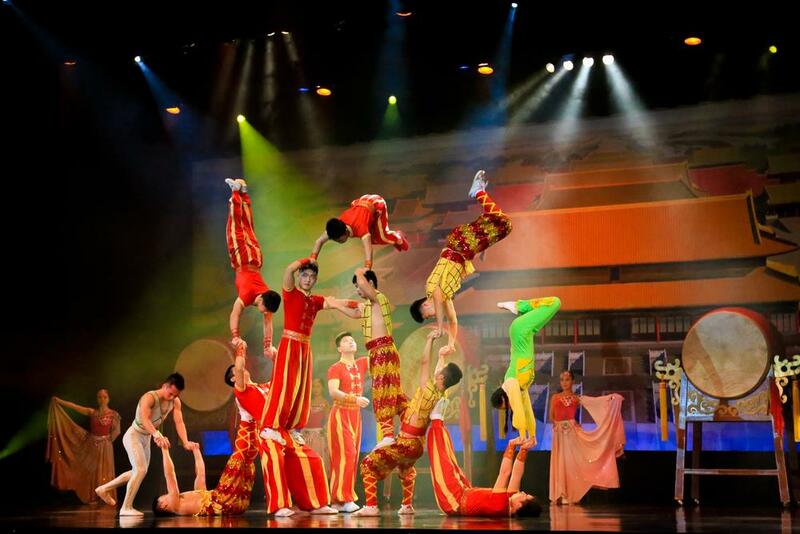 Booking tip: Amazing Acrobats of Shanghai is very popular, advance reservations are recommended! 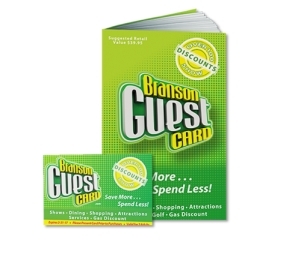 You save up to: $237.14 (71%) off! You save up to: $137.14 (40%) off! 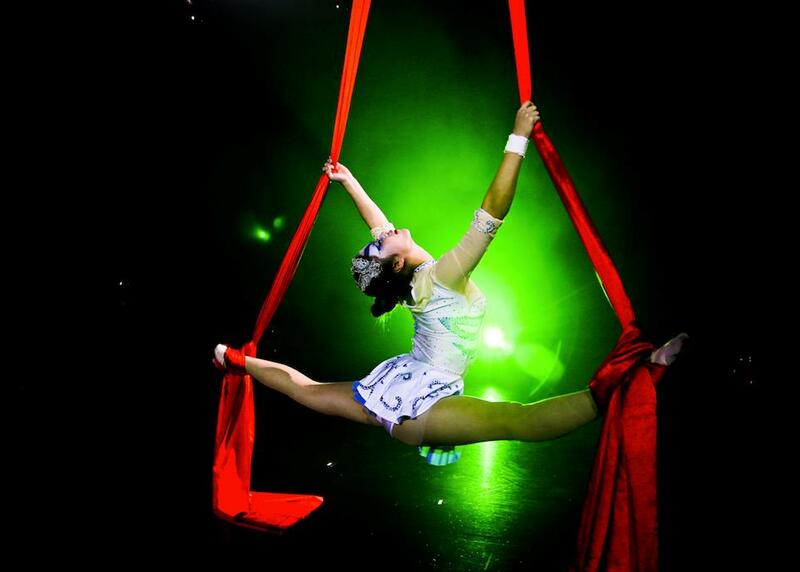 Experience The Incredible & The Amazing Acrobats of Shanghai! 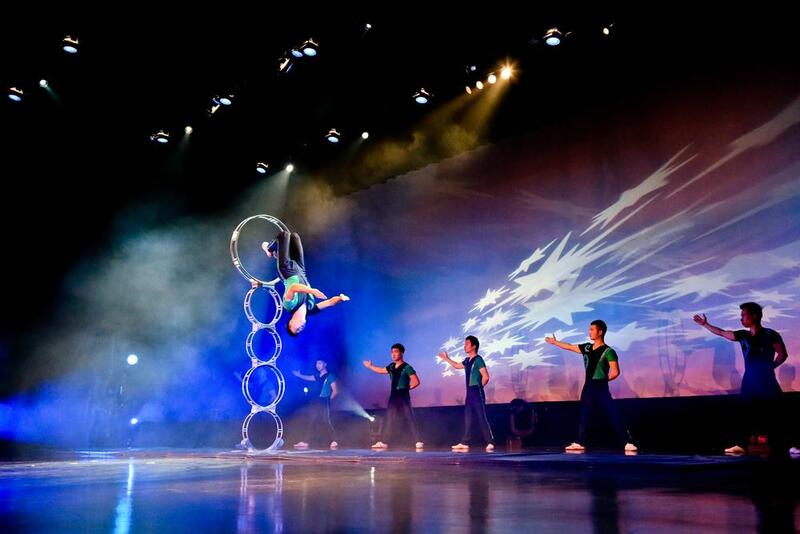 Direct from China, the Amazing Acrobats of Shanghai show delivers a one-of-a-kind performance you won’t ever forget! 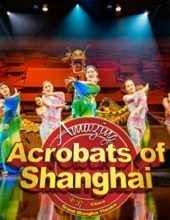 Witness the incredible, the unbelievable, and the amazing as one of China’s most famous and talented groups of acrobats, performers, and entertainers takes to the stage to deliver a show-stopping performance – and an entirely new form of LIVE entertainment to visitors of Branson, Missouri! Unbelievable Feats of Skill & Strength! 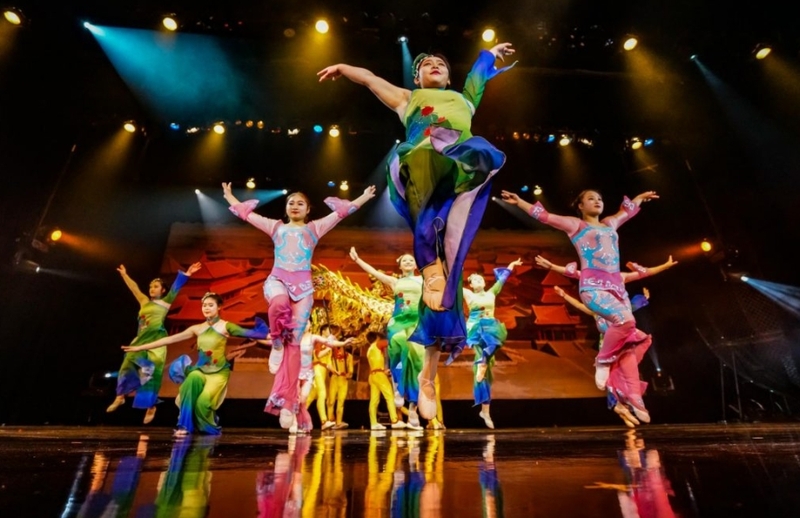 Never before have you seen such a skillful display of talent, as more than 40+ of China’s most incredible acrobats deliver a two-hour performance that will astound audiences of all ages! 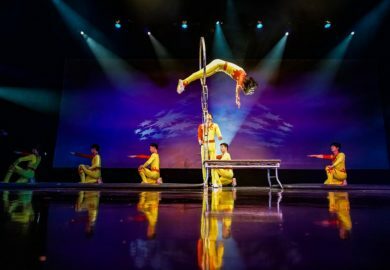 Watch in disbelief as the Chinese acrobats display unmatched feats of strength, dexterity, agility, and flexibility that has been perfected and refined through centuries of performing. This is a chance to see true masters practicing their craft on stage for a once-in-a-lifetime experience you won’t ever forget! 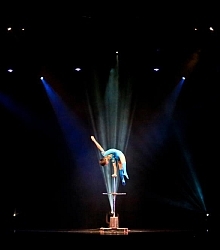 Acrobatics, Juggling, Magic, & More! Take a trip to the far East as this talented acrobatic troupe share acts that have been performed in China for hundreds of years, including: plate spinning, chair stacking, juggling, balancing, contortionist, magic, and much, much more – it’s a show that is sure to leave everyone talking and with memories that will last a lifetime! A Cast of 40+ Performers Direct from China! Each season, a brand-new troupe of Chinese acrobats are flown over – giving audiences an entirely new experience and lineup of acts with each new year! 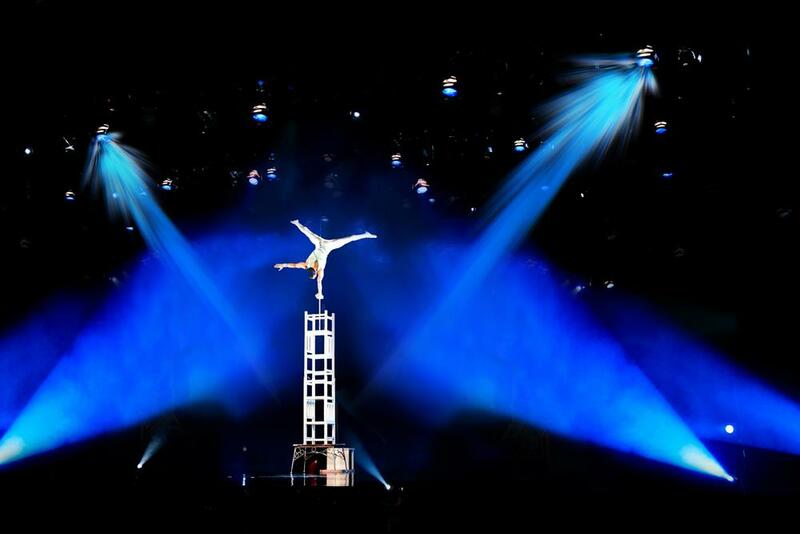 Hand-picked for their world-class talents and abilities, these world-class performers give visitors the chance to see and witness first-hand some of the world’s most incredible and talented acrobatic masters practicing their craft LIVE on stage! In a departure from the typical shows you might see when visiting Branson – the Amazing Acrobats of Shanghai delivers a fun and exciting performance that all visitors of all ages are sure to love! Whether you’re traveling with family, friends, kids, or groups – it’s sure to be an experience that will keep everyone talking once they return back home! Excellent show… our group included young children, teenagers, and adults… all equally enjoyed the program! 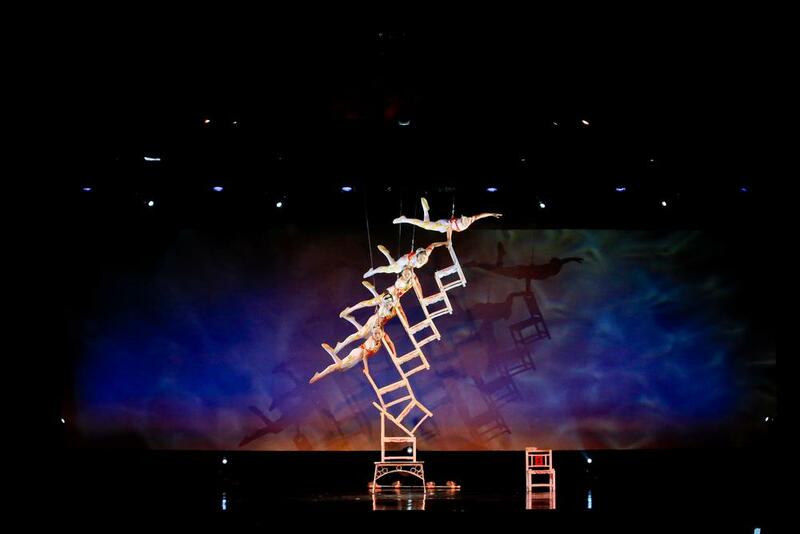 Talented acrobats, beautiful costumes, wonderful music and staging! We would certainly go again, and recommend it highly!!! Went and saw this with some family and friends from church and everyone couldn’t say more about how good the show was! 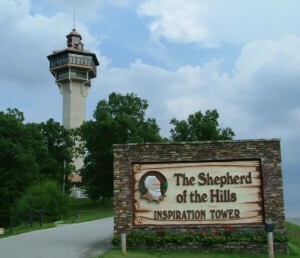 It even kept the attention of the young kids that were with us and it’s something I would definitely recommend to anyone to see on their next trip to Branson. The show was absolutely incredible! Money well spent. We enjoyed every second and we all left there and agreed our cheeks hurt from smiling so big! Don’t leave Branson without seeing this! The show was amazing. The costumes were beautiful and the talented performers kept us in awe. We would definitely recommend this show and we will be back.